NSA Director Adm. Mike Rogers announced last week that the once super-secret intelligence agency is in the midst of a major reorganization, dubbed NSA 21, that will begin to redefine the National Security Agency’s overall structure and how it approaches workforce development, collaboration, and innovation. Whether or not that’s true remains to be seen. That said, it all sounds very familiar. Hayden, who had only been in the NSA director position for eight months when the report surfaced, responded by ordering his “100 Days of Change” initiative. Because we had received an unredacted copy of the report, which contained sensitive organizational details, Hayden granted us an exclusive interview in return for not publishing the sensitive information. In hindsight, it is clear that the NETeam initiative led to the unprecedented global electronic surveillance capabilities that became the controversial centerpiece of the post-9/11 war on terrorism. 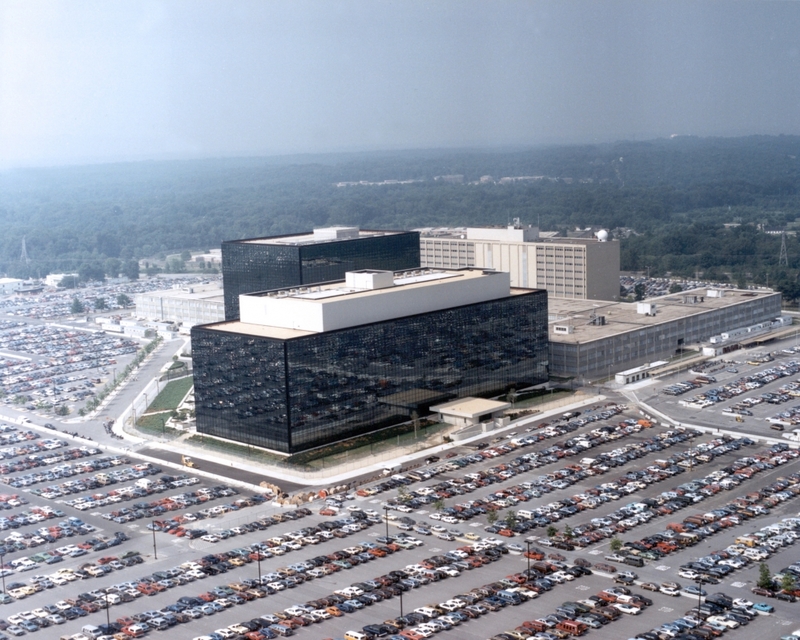 Even as early as the New Enterprise Team report in 1999, however, systems development at NSA was deemed “out of control,” and the agency lacked a single enterprise network capable of aligning budgets, missions, and personnel. The agency’s reputation had suffered among its senior government customers, who at times felt like NSA valued its electronic tradecraft more than it did producing actionable intelligence. There were also massive concerns about the volume of data that was being collected with little or no way for decision-makers to access it in a timely fashion. It’s nearly impossible to detect significant differences in the language of the Rogers reorganization and that initiated by Hayden 16 years earlier. Rogers could have read directly from the 1999 NETeam report during his INSA keynote speech and nobody would have noticed. In a telephone interview Monday, Hayden said although the Rogers plan shows strong consistency with what he began in 1999, new pressures and challenges are constantly emerging that make some form of restructuring necessary. So what is different about Rogers’ plan? But the Rogers reorganization also coincides with an unusual dose of short-term budget stability. And that was very important to the NSA in the days immediately following the Sept. 11, 2001, terrorist attacks, according to Hayden. “A couple of days after 9/11, I convened the leadership team and I said we have to do everything different. And the answer was ‘change nothing and accelerate everything.’ We needed to get money and guess what? We got money,” he said. So, yes, the Rogers plan to reinvent NSA sounds a lot like the one started by Hayden 16 years ago. But that isn’t necessarily a bad thing. “These goals are so important and so difficult to achieve that I am not surprised that from time to time we have to rededicate ourselves to them,” Hayden said.